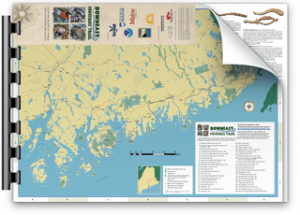 Since 1998, this community organization has worked for sustainable development based on the bay’s renewable resources. 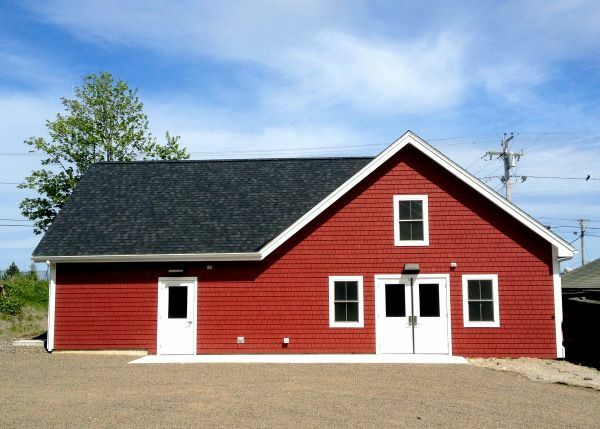 Recent efforts include developing a licensed commercial kitchen and marketing co-op where local fishermen and farmers can add value to and sell Cobscook Bay scallops and farm produce. Across the street, visit the Breakwater wharf to fish for mackerel or take a ride on a whale-watching boat (both activities peak in August and September). 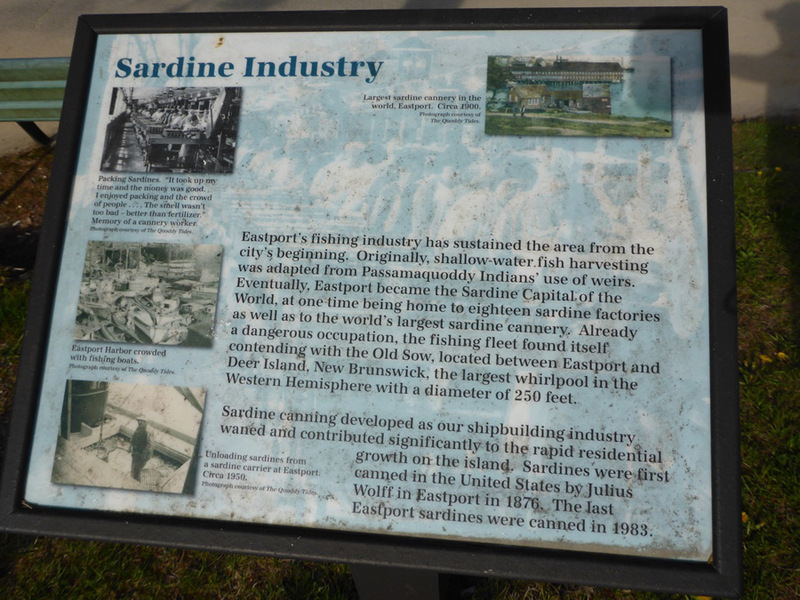 Tour restaurants, galleries, shops, and historic buildings of downtown Eastport, location of the first sardine cannery built in the United States in 1875. 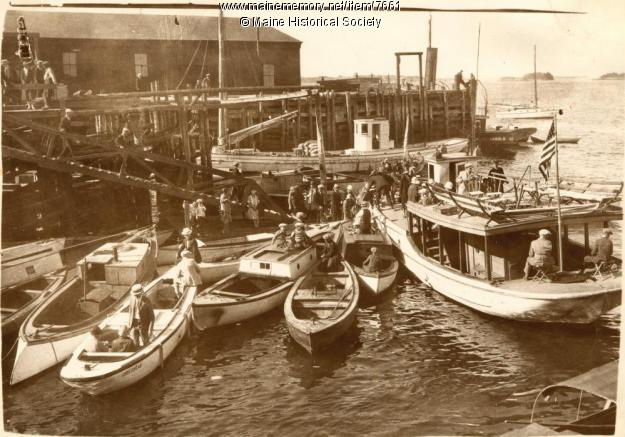 The first sardine cannery in America opened in Eastport, Maine, on 17 February 1875. 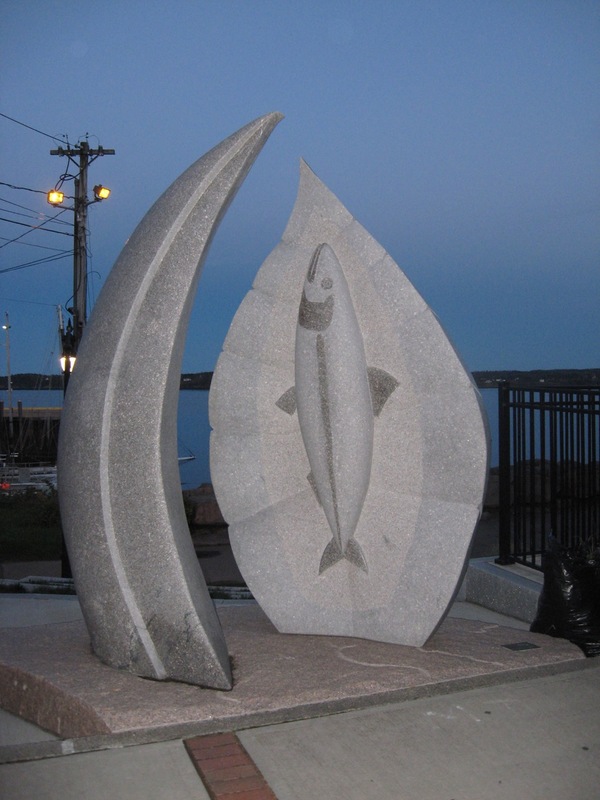 Julius Wolff had come to Eastport from New York City, where he worked as an importer of French sardines. But because France was at war with Russia, fish from Europe was expensive and difficult to get. 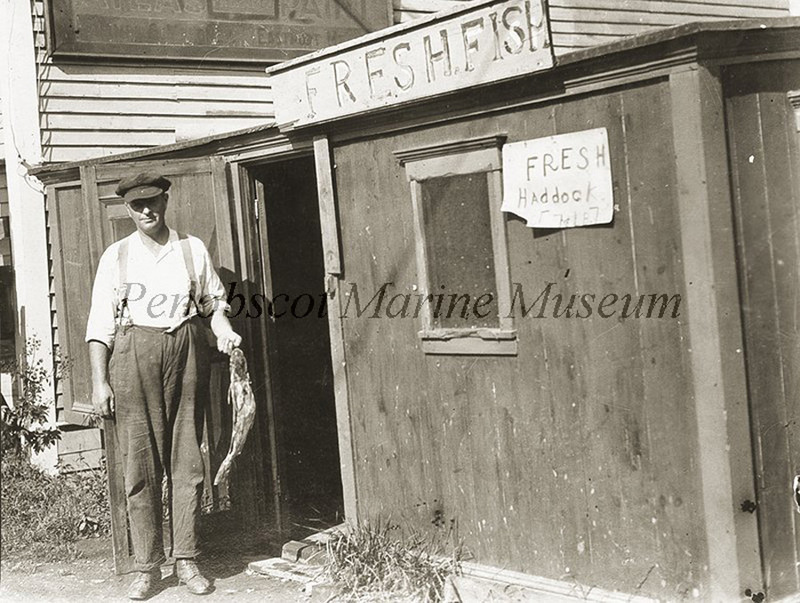 Wolff knew that there was a small smoked-herring industry at the northeastern edge of the country, and when he arrived in Eastport and Lubec he found an abundant supply of fish. 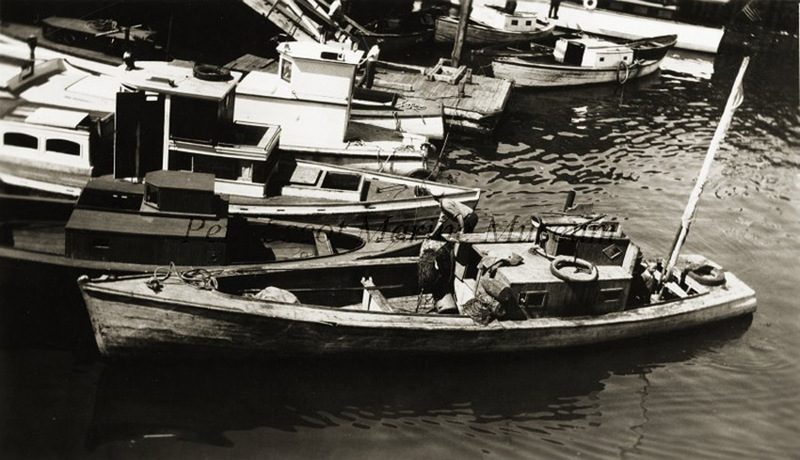 He soon opened the Eagle Preserved Fish Company, and other New York importers soon followed. 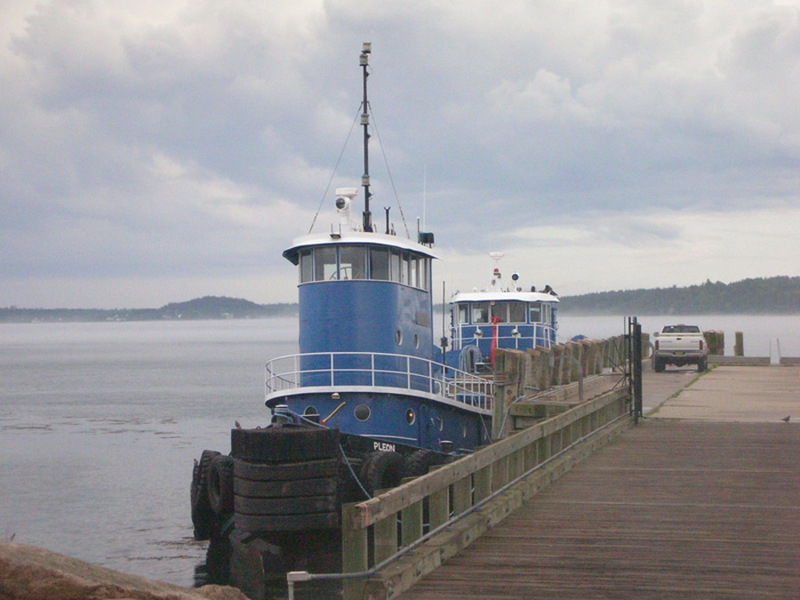 By the end of the century, 75 canneries up and down the Maine coast were packing fish 24 hours a day. Production peaked a few years later at 344 million cans of sardines. 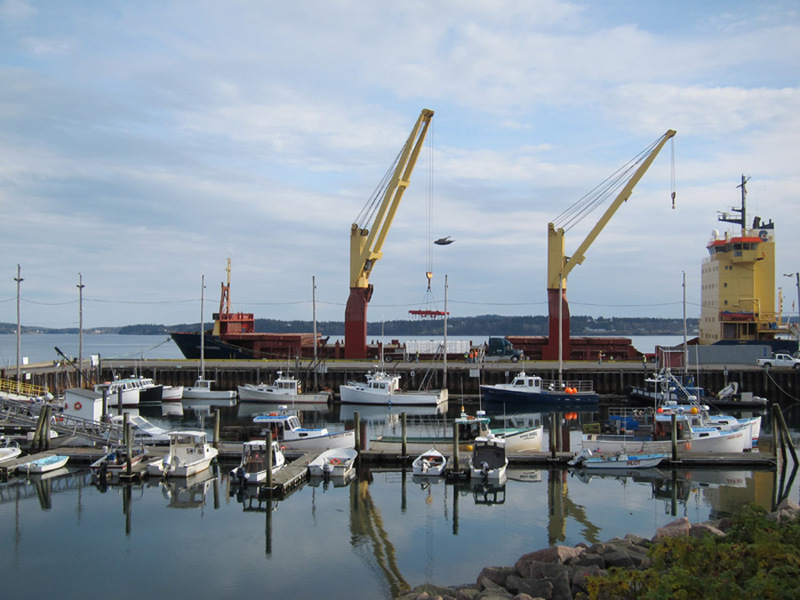 But there are only so many fish in the sea, and by 1972, fewer than 20 canneries survived, and today there is nothing left of an industry that once dominated the waterfront. Some fish factories burned and many more were demolished. Today, herring is a minor industry. 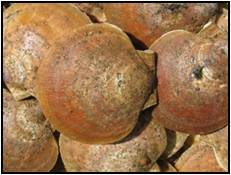 Cobscook Bay is home to the last good scallop grounds in Maine because local fishermen have worked hard to protect them. 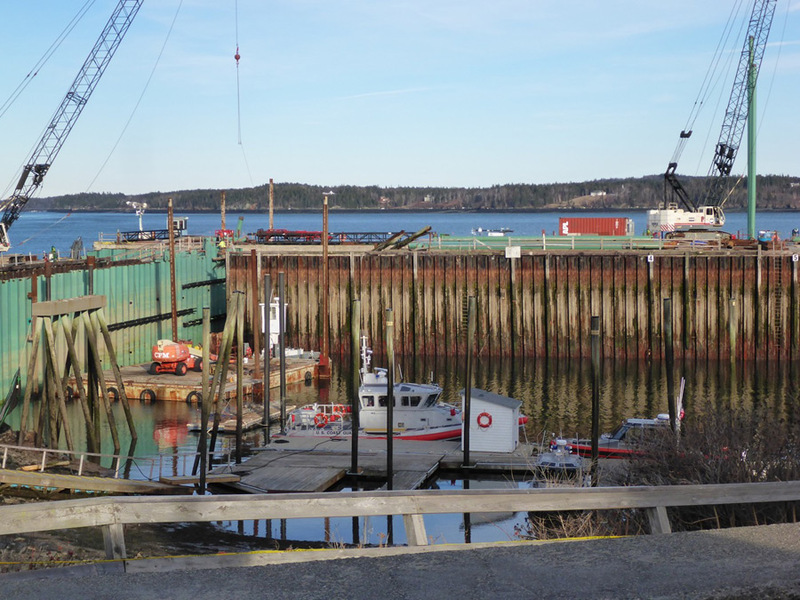 The Cobscook Bay Resource Center works with scallopers to develop ideas for better management of the fishery. Late summer is the best time to watch whales from the deck of a historic windjammer. 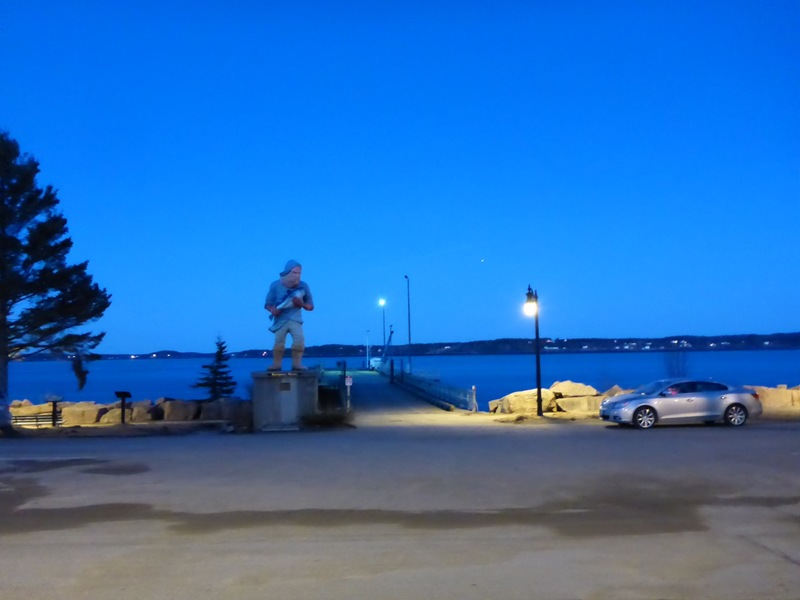 On New Years Eve, the City of Eastport drops a glittery sardine instead of a ball. Visit the Tides Institute to listen to oral histories from local sardine workers.